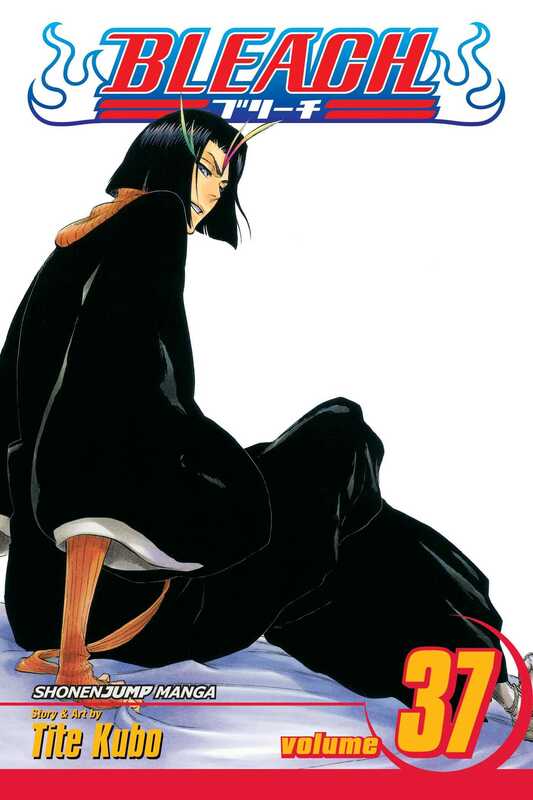 Beauty Is So Solitary Soul Reaper captain Shinji Hirako has uncovered Aizen's betrayal, but it may be too late. As some of the Soul Society's greatest Soul Reapers transform into Hollows, it will be up to Kisuke Urahara to save them. And back in the present time, the grand battle between the Thirteen Court Guard Companies and the remaining Espada finally begins!